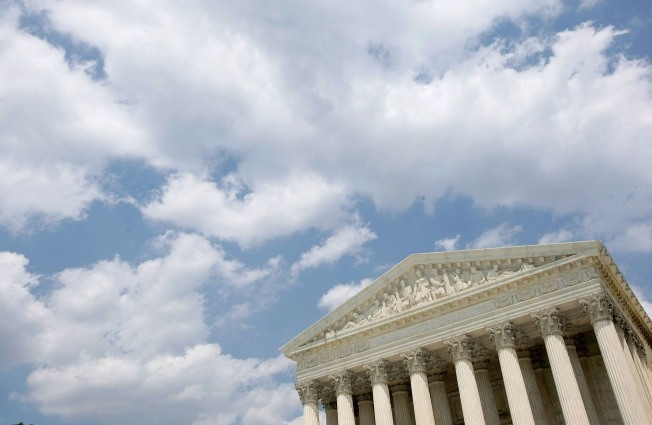 The U.S. Supreme Court won't let the state of Connecticut continue its legal challenge to the federal No Child Left Behind Law. Connecticut filed a lawsuit in August 2005, arguing the government failed to provide adequate funding when it required annual standardized tests for students in grades three through eight. The state wants to test students every other year, in grades four, six and eight. The high court on Tuesday refused to hear an appeal from Connecticut, which was the first state to challenge the 2002 law. The NCLB Act bars the federal government from imposing unreimbursed costs on towns and cities. But a federal judge and the 2nd U.S. Circuit Court of Appeals in New York both agreed the lawsuit was premature. The case is Connecticut v. Duncan, 10-489.